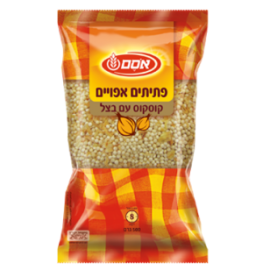 Many of our customers asked us where to buy Israeli couscous in Israel, and what is the difference between this and classic couscous (also pronounced as kuskus – קוסקוס )? CousCous – food so nice they named it twice. We are here to solve it today -so stick with us. What is the difference between couscous and Israeli couscous? 1) There is original couscous from the Morrocan kitchen. 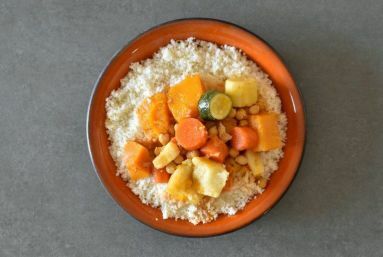 Couscous, one of the most favorite dishes, served in almost every house in Israel at least once a month, and you can find it in almost every Shabbat table, as it is quick and tasty! 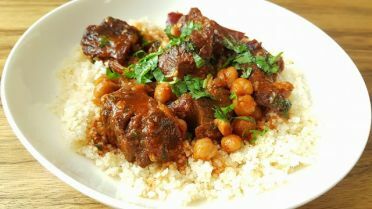 and how to cook couscous is pretty simple as well – and will be presented later in this article as well recommended places to eat and where to buy couscous while in Israel and in places around the U.S.A and Canada. couscous (some write is as kuskus) comes originally from the Morrocan kitchen, and it is very little steamed balls of crushed durum wheat semolina(Sort of dough) which creates this fantastic Dish. some like to eat their kuskus with meat like Schnitzel for example (Another favorite Israeli dish). If you want to buy couscous in Israel you can literally get it almost every grocery store, and find it in almost every restaurant menu…kuskus is that popular! To make this quick and easy meal, just buy a bag of couscous in any store. pour some salt, pepper (as you feel…you can always add on later). 2 tablespoons of oil(or olive oil). pour hot water into it. put the couscous in the microwave for 3-4 minutes covered with a plate or anything of that sort. After taking the couscous out of the microwave just separate it(stab it) with a fork. You can look at Israeli couscous, Ptitim, as small balls of a dough like pasta, and the difference between couscous and Israeli couscous is that couscous is prepared by steaming in hot water and Ptitim is actually boiled like pasta is. Maybe it has goisraeli couscoustten it nickname because of the looks of it, but it does not act as couscous and is not similar in the taste. Don’t get us wrong, we love Ptitim!! It is amazingly tasty, very easy to make, and goes with lots of things! Yummy! 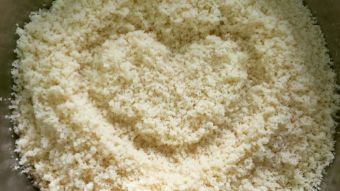 You can find Isreal couscous/Ptitim in almost every store. the best is probably to get it from the company “OSEM” as it is the most popular…and also OSEM is one of the biggest manufacturers in Israel creating the Bamba as well. again, If you are outside of Israel, your best bet is to buy Israeli couscous on eBay! Heat a pot and add The oil to it till it is hot. Add the couscous and cook, stirring frequently, for 1-2 minutes. Add water to the pot and bring to a simmer. Cover and cook on low for 10 minutes, Taste it to see if it is done, then remove from heat. If you want some more Ptitim recipes you can find them here! Now you know where to buy Israeli couscous and what the difference between couscous and Israeli couscous!